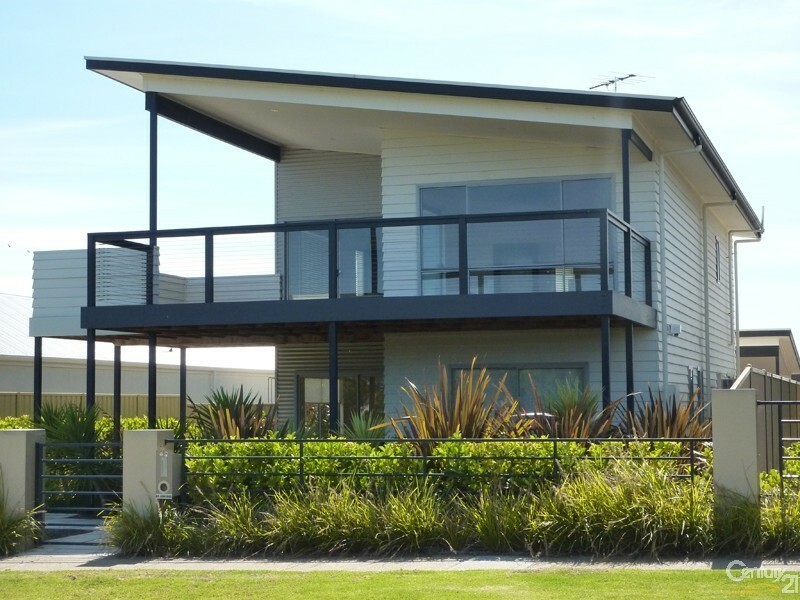 Luxury ex-display home opposite the park! Spacious Family Home - Minutes to the Beach! 4 Bedroom Home on The Esplanade!!! !